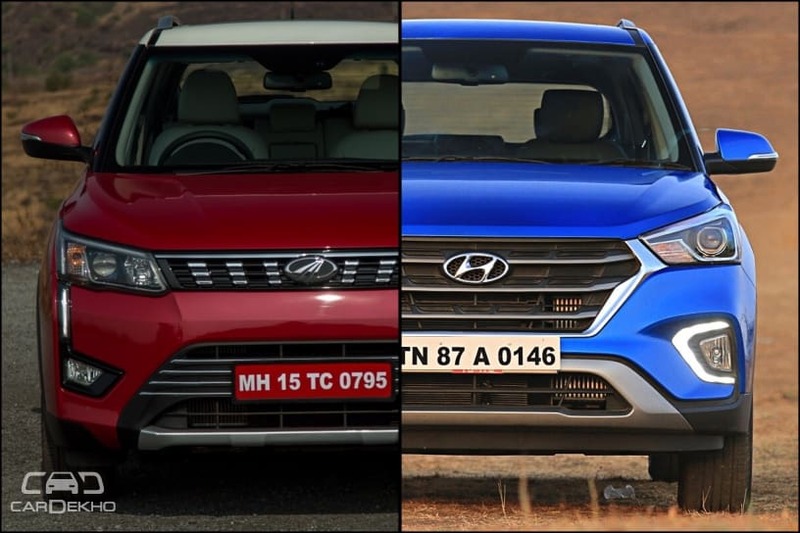 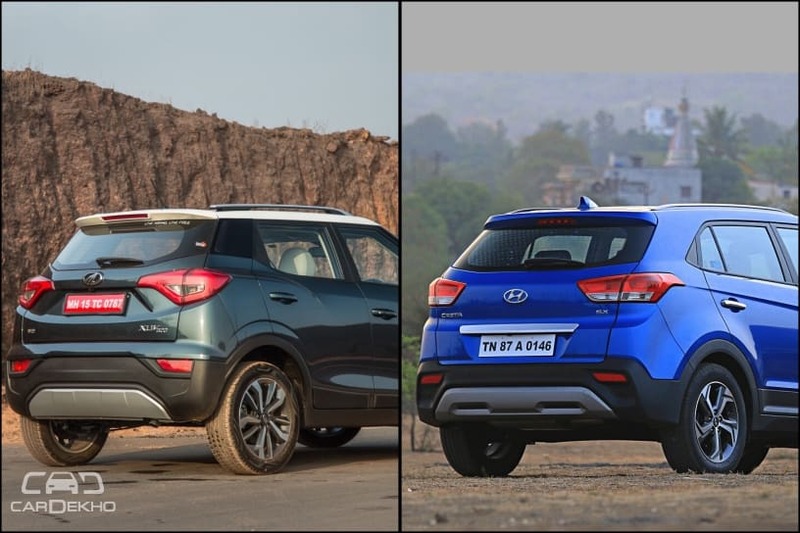 Here is how the XUV300 looks against the Hyundai Creta. 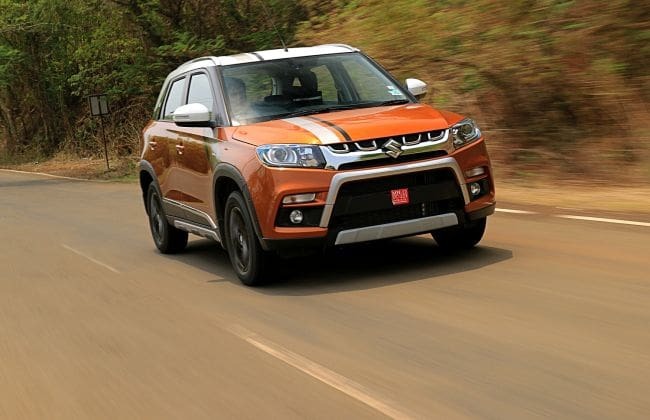 Bookings for the XUV300 are underway with the launch scheduled for 14 February, 2019. 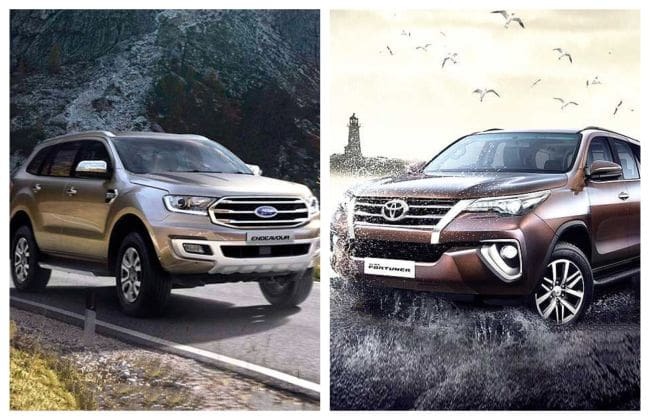 Quite a few details about the SUV have already been revealed. 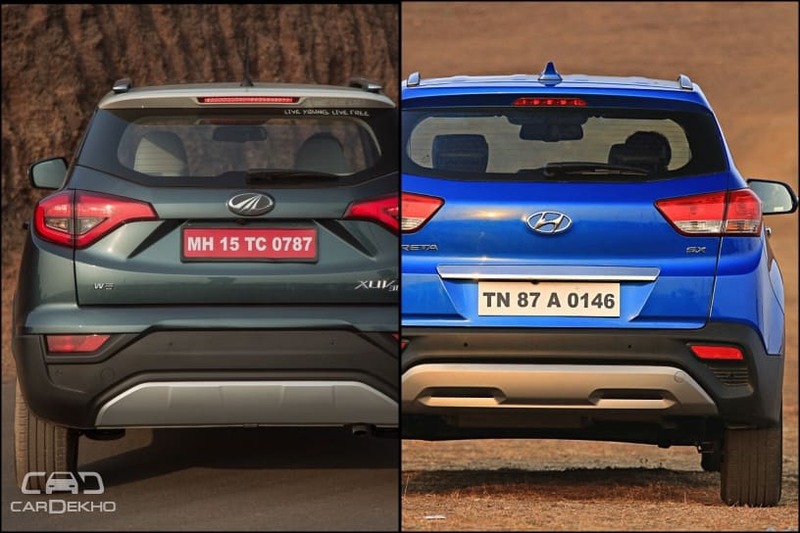 It will rival the likes of Maruti Vitara Brezza, Tata Nexon, Ford EcoSport and upcoming Hyundai Qxi. 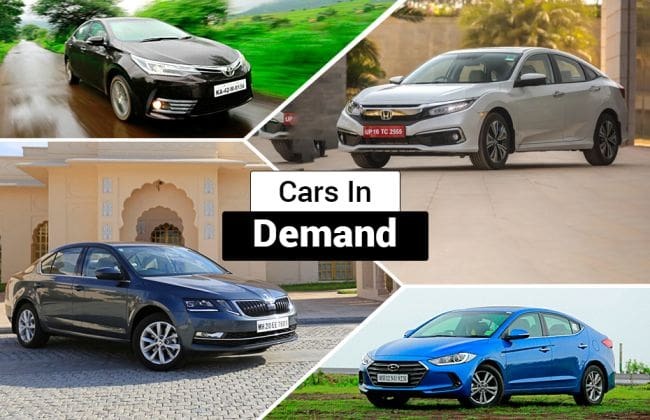 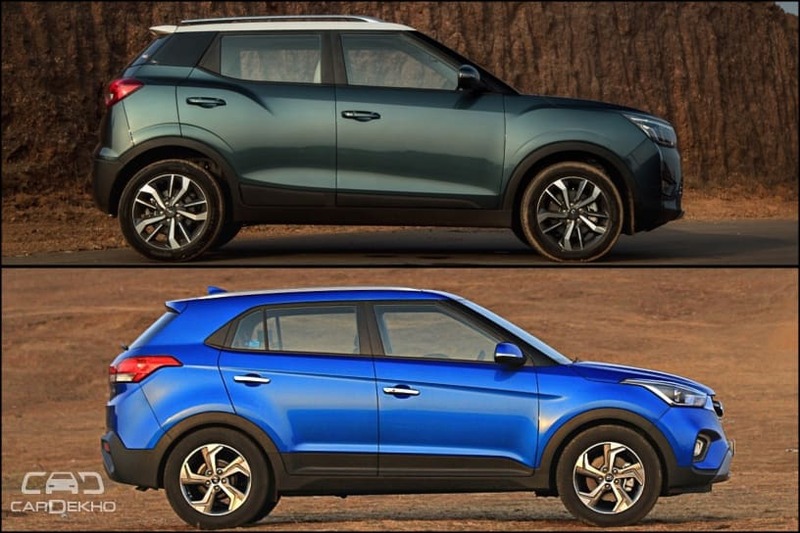 While it will not be a direct rival of the Hyundai Creta, we expect it to lure away some customers from the compact SUV. 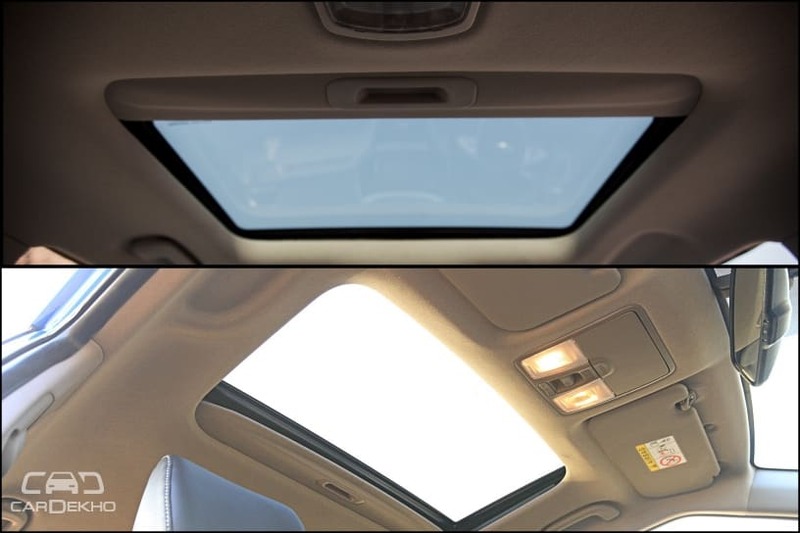 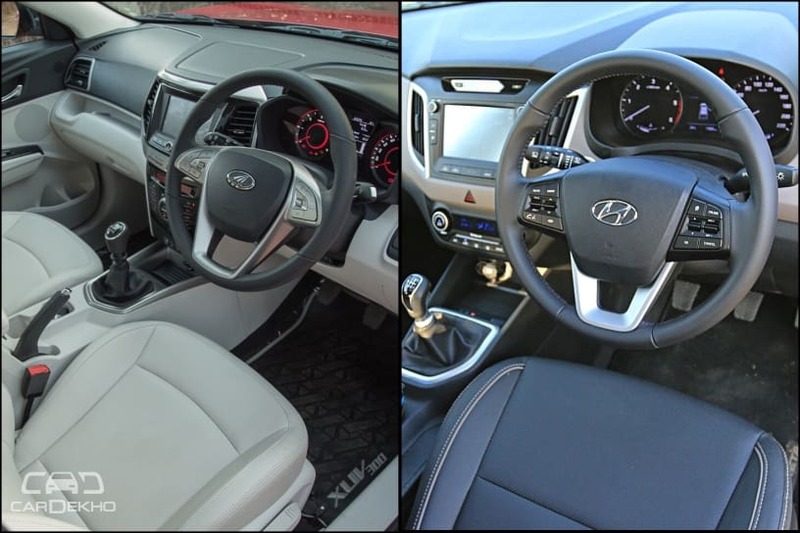 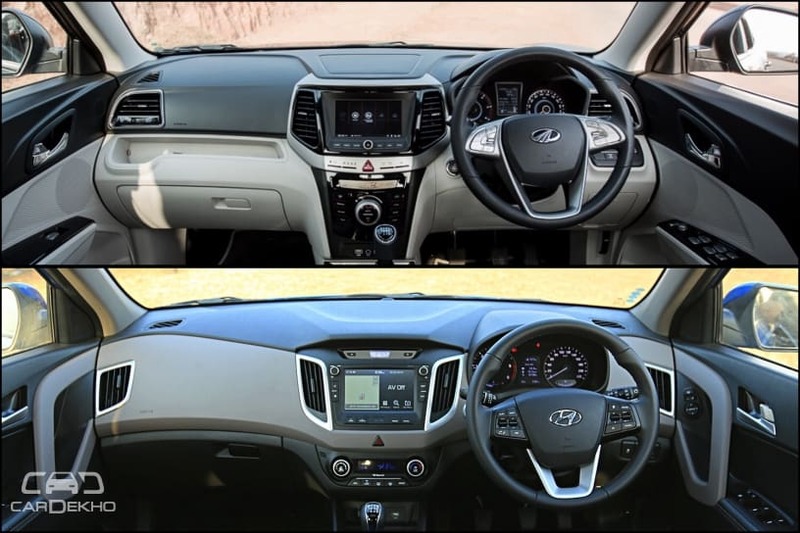 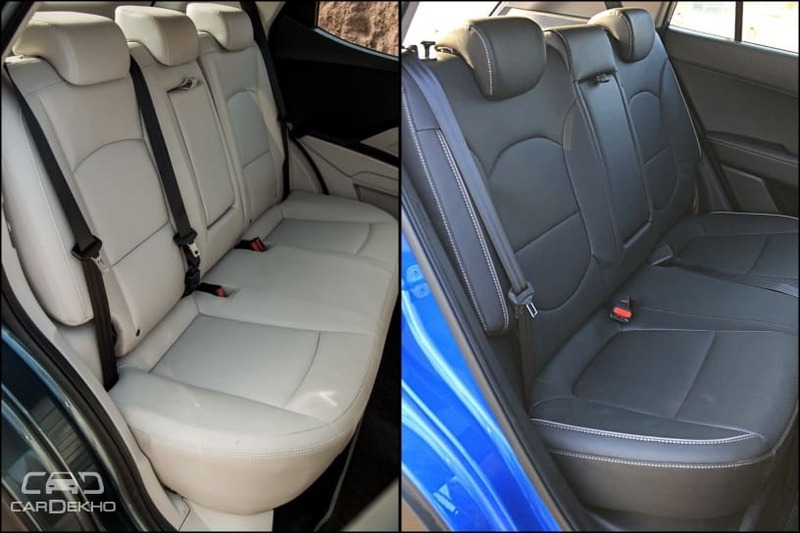 Have a look at an image comparison of the XUV300 and Creta, side by side.